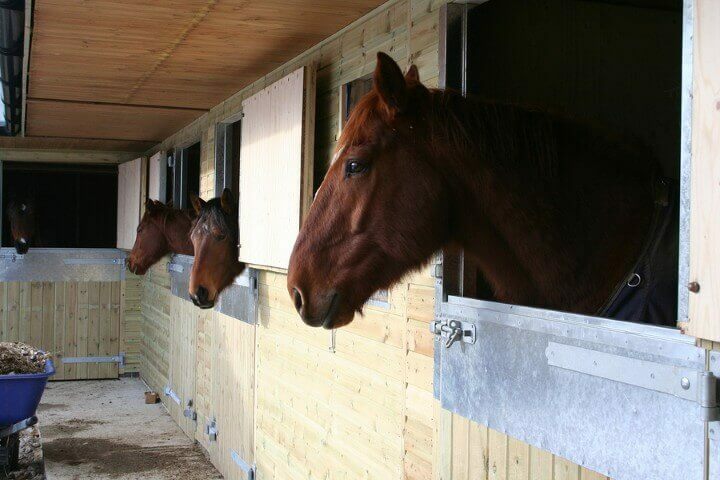 Whether it is for home or work, storage or shelter for animals, or for any other purpose, sheds are very practical. Whatever the reason for wanting to erect a new shed, you want it to serve its function the best it can and that means constructing it the right away. There are a few key things that you should try to avoid when building a shed. While these mistakes are common, with the right level of professionalism, they can be prevented. The first thing you need to check before building a shed is the local regulations in your area. Can you legally build without a permit? Certain cities have ordinances and criteria you must meet before building, so always double check on this first. The pre-building stages can be the trickiest part. Any type of shed can be built, but not everyone is capable of building expert-level sheds because of lack of experience and expertise. Therefore, when planning and beginning construction, make sure that you have the right knowledge and skills in building. If not, then it would be best to seek professional advice or just leave the this task to the experts. When you actually begin constructing your shed, make sure to use the best materials possible. You never know when bad weather will strike and your shed should be able to withstand relatively strong storms and not break or leak. Make sure that your shed also blends into the rest of the property for the best aesthetic value. Finally, make sure that you have enough money to complete the project from the outset. You never want to start building and then not have the funds to finish. Mistakes can be easily made if you don’t have the right experience with storage sheds, so hiring professionals from the Perth area is the best way to avoid these mistakes. Those with the expertise from having built many sheds have the knowledge and skills—you can trust them. Call 1300 778 628 to learn about how our team can help you.